No guessing. Just Science. 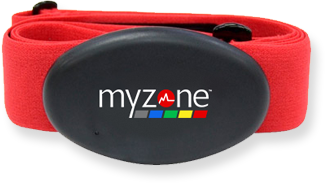 We Utilize MYZONE™ heart rate monitoring technology to give you a fully interactive fitness experience. 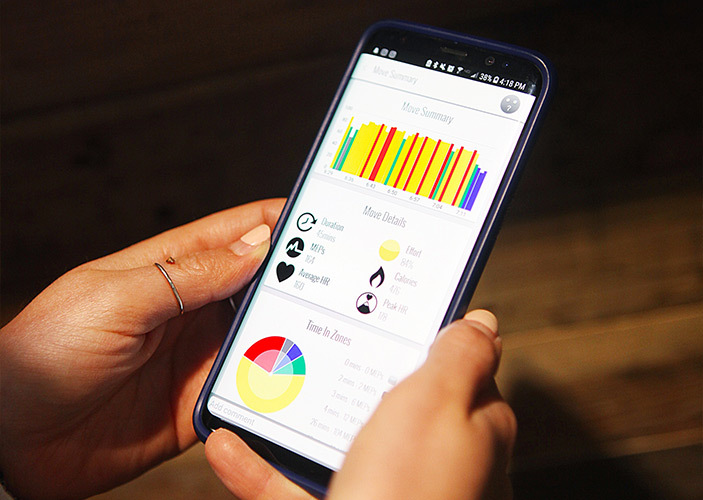 The MYZONE™ system displays real-time heart rate, calories, and intensity using five simple color-coded personalized zones that keep you motivated and engaged. “I've never felt stronger or more supported by coaches before, it really does become like a family and I'm so grateful for that.” - CHRISTINA P.
Myzone™ monitors heart rate, calories and time exercising that convert into Myzone™ Effort Points (MEPs), with a focus on rewarding EFFORT rather than fitness. Instantly get a workout “report card” on your smart phone showing your effort, calories burned, points earned and much more. Never again wonder if you had an amazing workout. “They give you the tools to succeed.... all you have to do is to perform to your maximum potential and you will reap all the benefits.” - KENDRA A.